This entry was posted on March 20, 2015. Bookmark the permalink. Do-it-yourself or let us help! 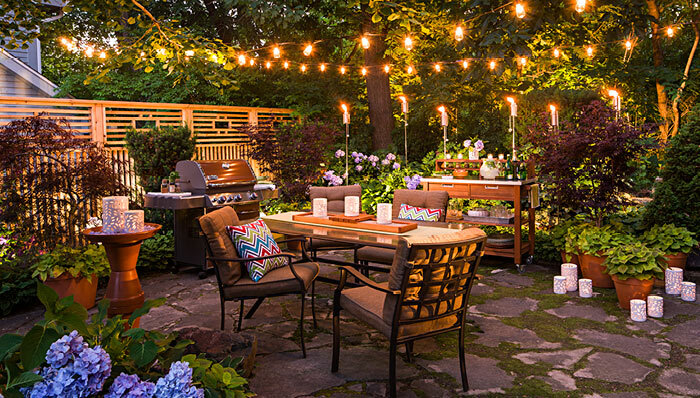 Enjoy heavenly outdoor meals by creating a destination dining space that glows at night and delights by day.